Since 1924, the land behind the dam has filed with sediment, which causes the water to flow over the top of the dam as a waterfall. 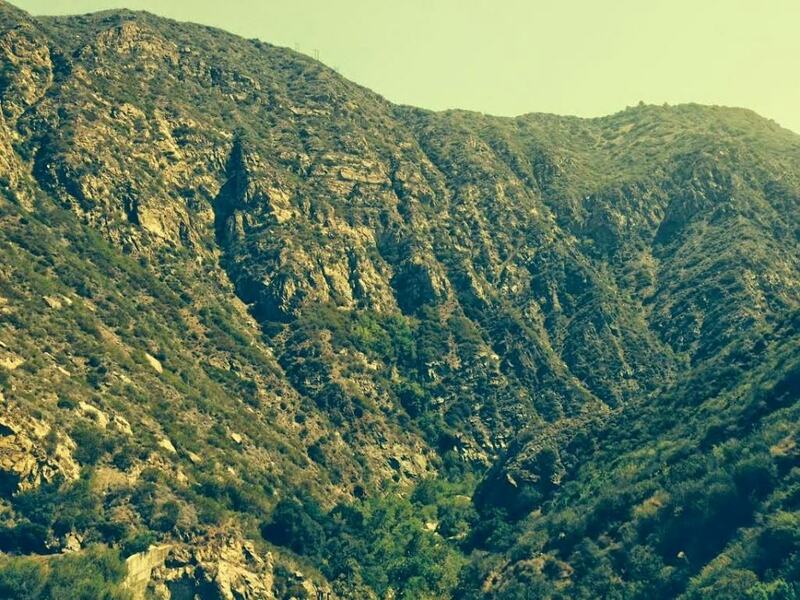 The dam was incorporated into the Malibu State Park in 1976 and has become very controversial over the past 10+ years. There are wildlife proponents who want the dam removed, because it prevents Steel-head trout from completely migrating up the Malibu Creek. 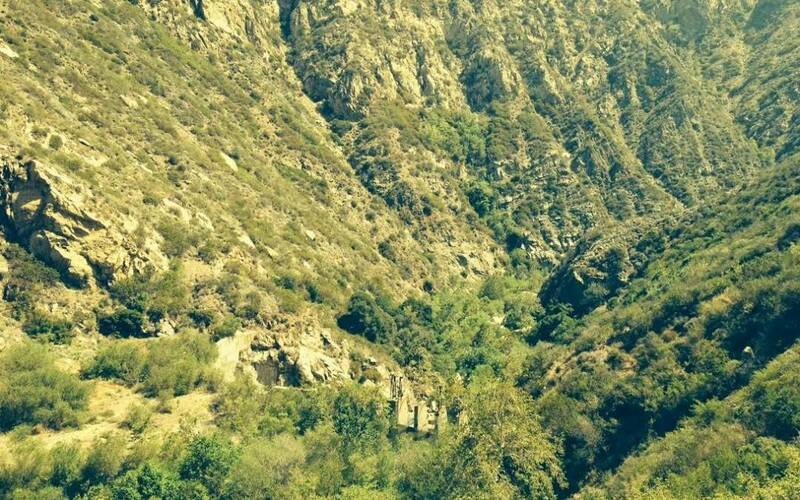 While opponents argue that the Dam should become a California Historical Landmark, the dam’s history and location in the heart of Malibu Canyon has made it an adventurous hiking destination. 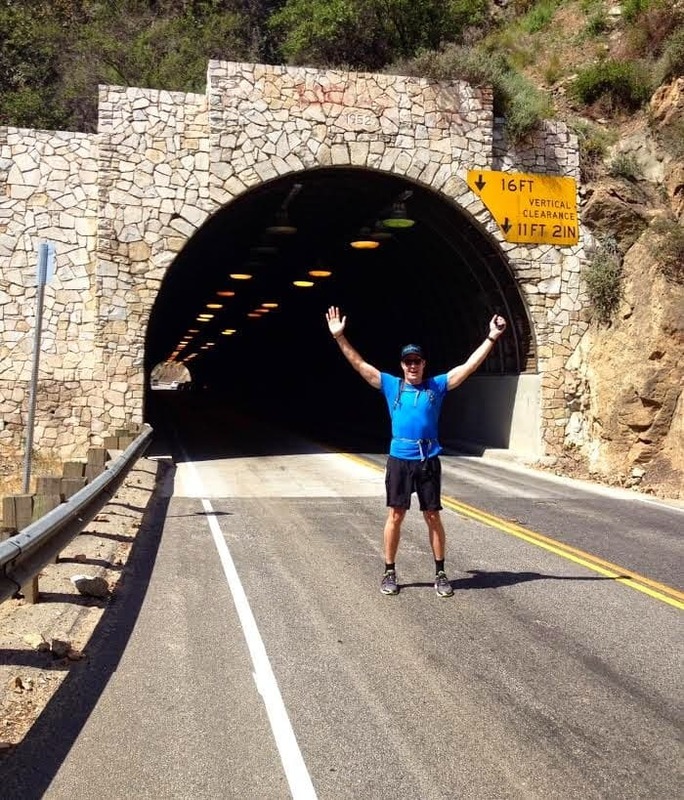 The Go Hike It team was enamored at the thought of experiencing a new Malibu hike. From scenic views of the Pacific Ocean to undeveloped rural canyons, Malibu’s 26 miles of coastline and canyons is a wonderland for hikers to explore. However, despite The Go Hike It Team’s expectations, the Rindge Dam hike did not live up to our imaginations and we do NOT recommend it. 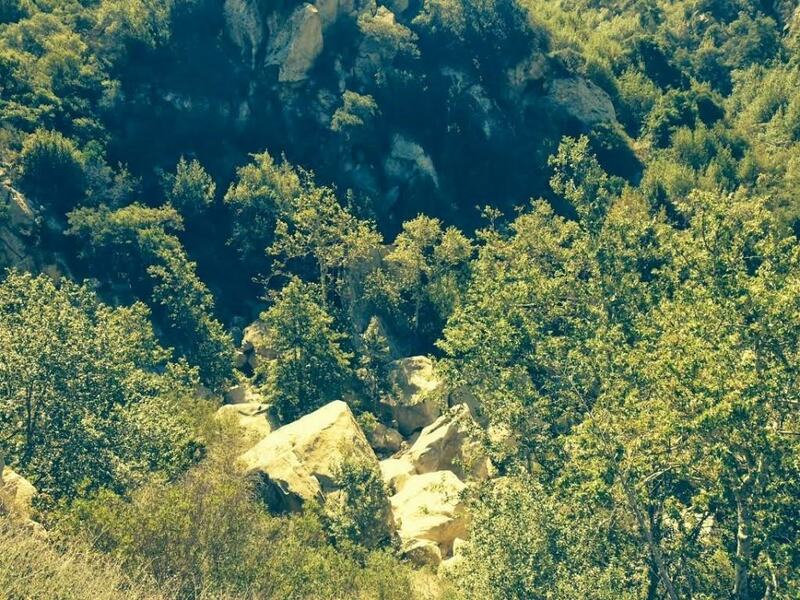 A large portion of the hike involves walking adjacent to the busy Malibu Canyon Road. 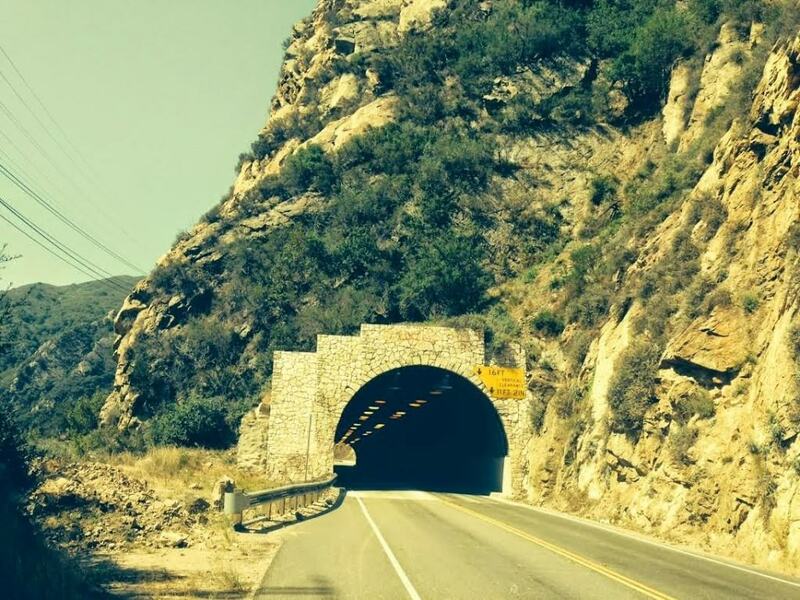 Countless cars and motorcycles constantly zip by, which makes it difficult to enjoy the natural environment of Malibu and can cause a hiker to fear for one’s safety. 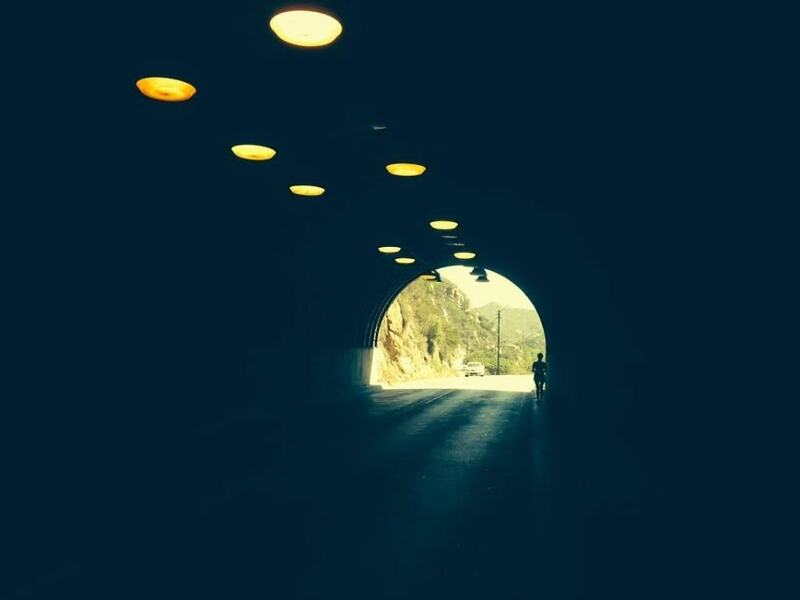 Additionally, there is a tunnel that hikers need to go through, which has a very narrow sidewalk. 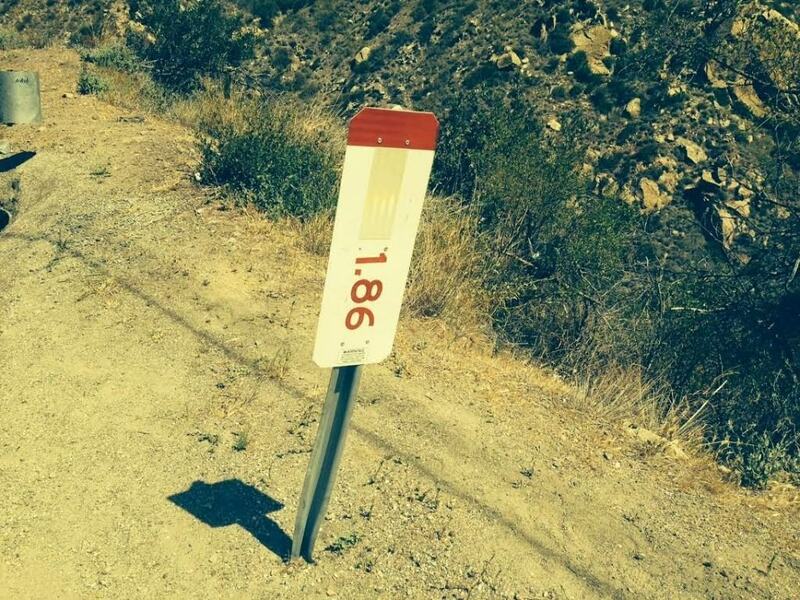 Furthermore, when we reached the 1.86 mile sign (see picture below) to begin the decend into the canyon, the loose rock terrain was extremely steep and uneven. Even with the experience of 20+ hikes, The Go Hike It Team felt unsafe and did not want to risk injury, such as spraining an ankle, in a remote area. We ended up turning around and did not complete this hike. 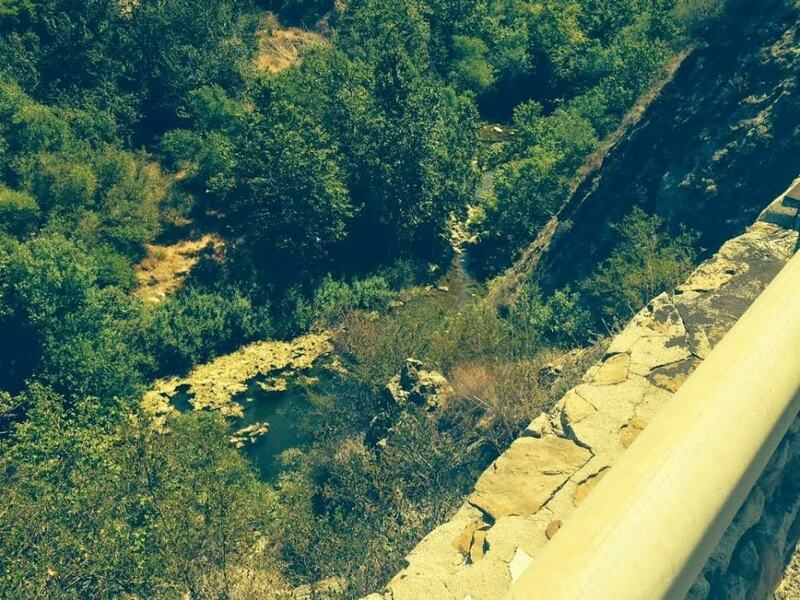 There are several hikers that have enjoyed the Rindge Dam Hike and have posted some incredible pictures of swimming and jumping into the water pool below the dam. However, given the difficult accessibility into the dam’s canyon we recommend using extreme caution and hike in a group of 3+, if you consider the Rindge Dam hike. Mesa Peak Tractor Way will be on your left. Where to Park: There is a California State Parking lot right after Mesa Peak Tractor Way. The parking lot requires either day parking payment or a California State Park Pass. When to Go: Spring: It’s best to arrive early in the morning to start this hike. The state parking lot is very small and was full after we finished the hike. Additionally hiking along Malibu Canyon Road is very dangerous and it’s best to go in the morning when there are generally less cars on the road. 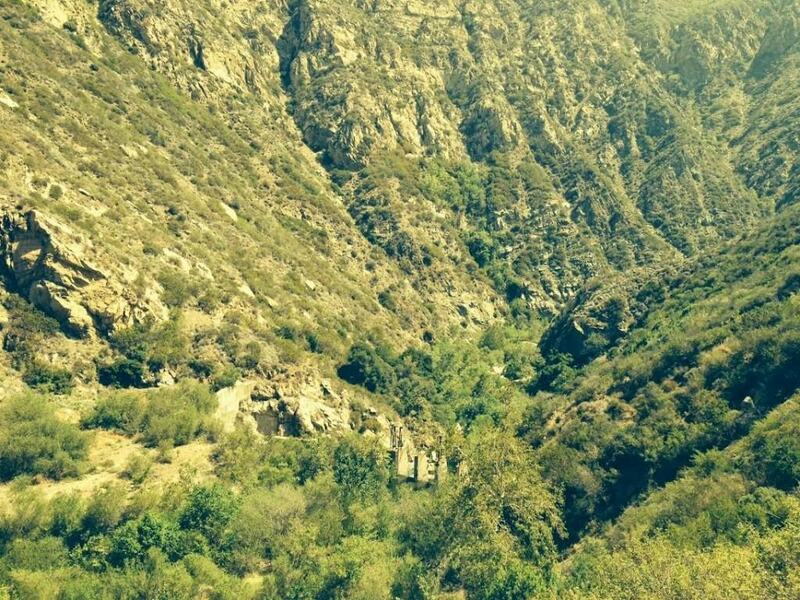 Experiencing this Malibu hike in Spring will help increase your chances of seeing water at the dam’s base. Dog Friendly: Yes, dogs are allowed along the hike. However, take a leash since most of the hike is along a busy road and also make sure your dog is comfortable climbing up loose and steep terrain.